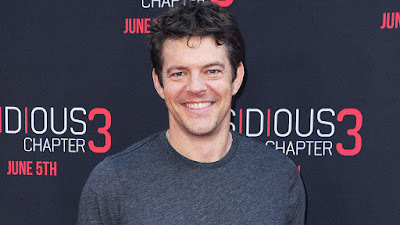 Just when you thought it was safe to visit your favorite streaming service, word breaks that Jason Blum's production house is now actively in development with Amazon. The company behind movies like Insidious, Get Out, Whiplash, Upgrade and of course countless others is using its Blumhouse Television subsidiary to offer up a bevy of original entertainment for the brand. This marks Amazon Studios' first ever global contract for streaming media outside their own slate of content. Blum's company will be offering a set of 8 feature length thrillers and horror films that will further push their library into even more competitive ranks with their arch enemy, Netflix.